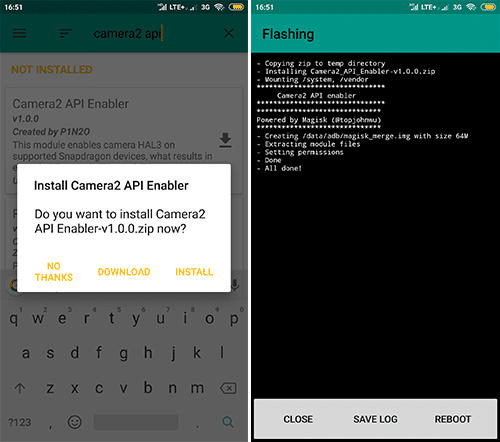 Do you know what Camera2API is? Do you Installed Gcam (Google Camera APK)? If no and yes, then this Module is only for you. Generally, without this, you cannot use Gcam on your device. It will Crash while opening the app. All this occurs due to lack of Camera2 API of your Android operation System. Generally, it is not necessary to include Google Camera2 API in all android devices. It entirely up to device manufacturers because they can modify default camera with their tweaks. 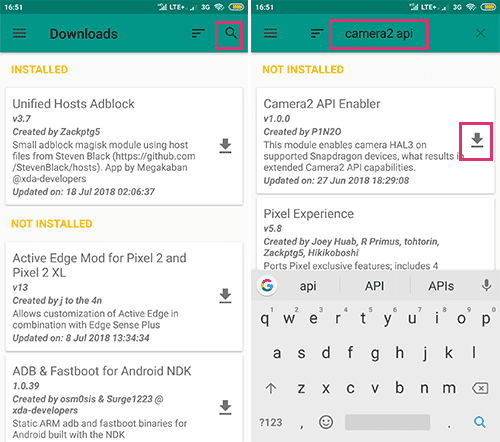 Google has introduced this API with Lollipop to access more advanced features on the camera, such as RAW capture, Manual Exposure (ISO, shutter speed), focus, etc. Anyway, we all need it if we want to use Gcam (Google camera) on our device efficiently. So, here is the systemless Camera2 API for all magisk users. 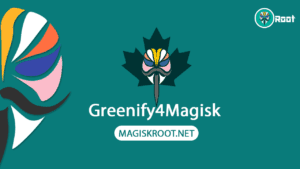 Magisk is providing complete Systemless root method and help you Pass SafetyNet. This is one of the major things that encourage the use of this systemless Root method. Meanwhile, there are so many modules are developing day by day as per the user requirements. 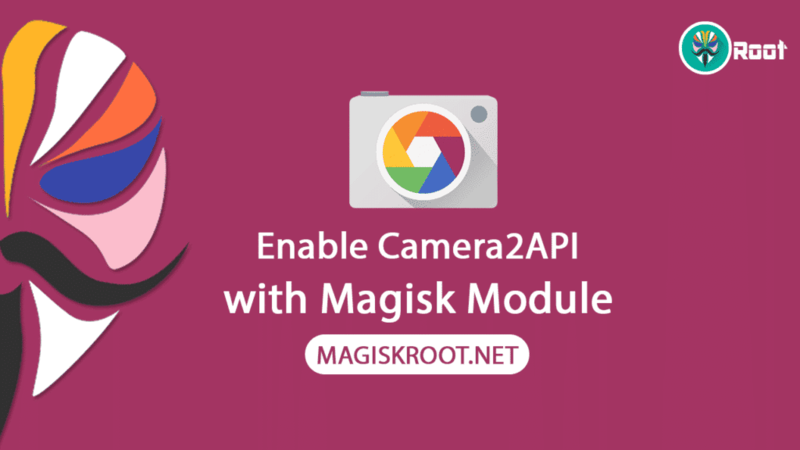 Camera2API magisk Module is one of them to work Google camera without any issue with systemlessly. So, below is the download link. 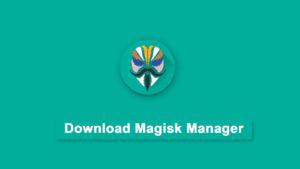 Even you can get it from the magisk manager Download Section. I recommend you to download from there only. Recently We have Listed all Gcams for Specific Devices as like the Xda’s Google Camera Port HUB. Have you read most of the things about Camera2API? If yes, then go with the step by step guide from below. Step 1. 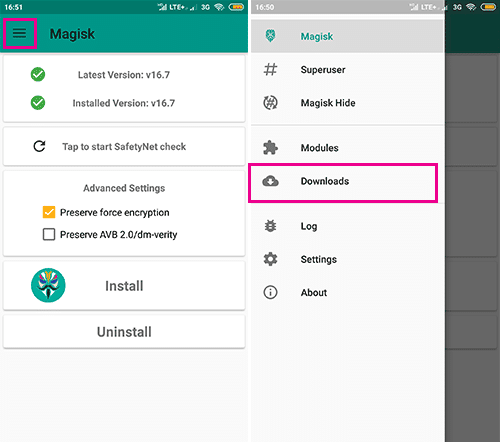 Open Magisk Manager Android App which is only available if you have followed the above guide successfully. Step 2. Open the menu and head over to the Download Section. Step 3. Search for the “Camera2 API“. Now, you can see the Download symbol and tap on it. Step 4. A pop up appears. Click on Install Button, and it will download and install it for you automatically. The final step is Do Reboot. That’s it. O ZIP que está no link é pra ser instalado pelo instalador da ROM, via magisk, via abd ou pelo recovery??? 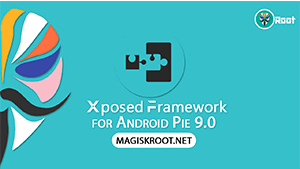 install with a magisk manager or twrp. All google cameras mod “app not installed” pls how. 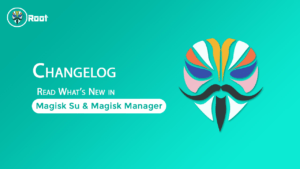 Thanks For The Magisk Team for Providing Camera 2api link . GCam is Working Perfectly .